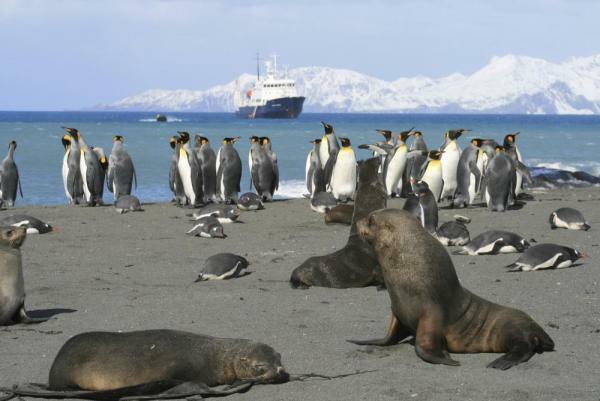 Experience the best of Antarctica on this 11-day fly and sail cruise adventure from Punta Arenas to Ushuaia. 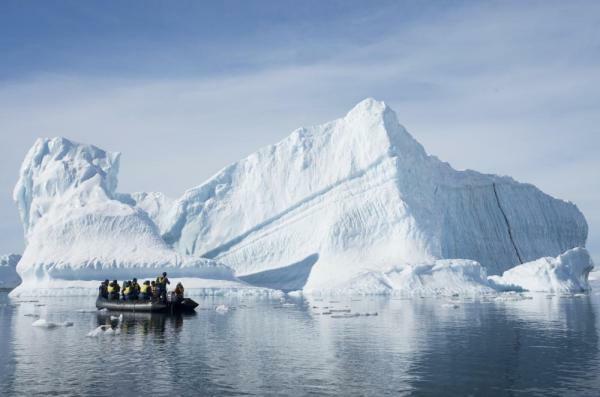 Enjoy land visits to historic research huts and working scientific stations, as well as daily shore visits and Zodiac cruises surrounded by massive icebergs, ancient glaciers, pristine beauty and vast landscapes. 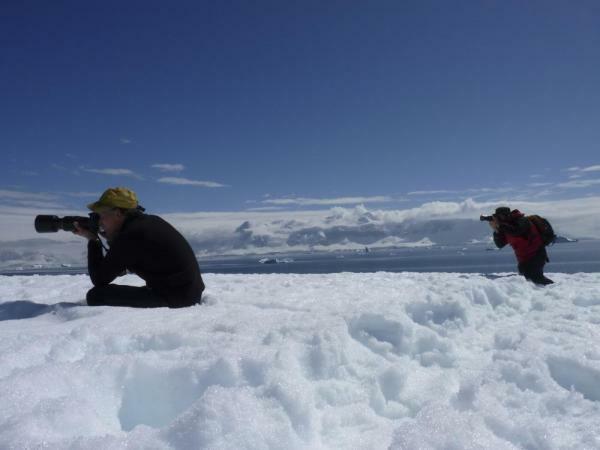 This itinerary features the best of Antarctica across ten days and allows you more exploration time, with only one crossing of the Drake Passage. Arrive in Punta Arenas, Chile for an overnight. 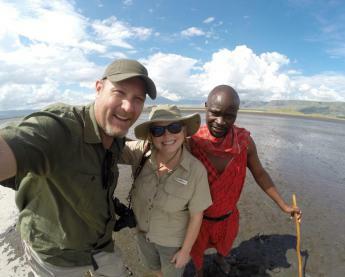 Catch up with your fellow expeditioners and find out more about your charter flight to King George Island where you must board your ship. This morning transfer to the airport to board your charter flight to King George Island. Upon arrival meet your expedition team and board Polar Pioneer for the start of your Antarctic adventure! Spend the next few days exploring the ice-filled Weddell Sea where weather systems and shifting pack ice dictate your schedule. 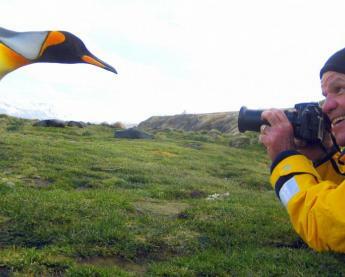 Visit Paulet Island or Brown Bluff, witness some of the largest colonies of Adele and Gentoo penguins, and spend time looking for fossils on Seymour Island with an expert geologist. 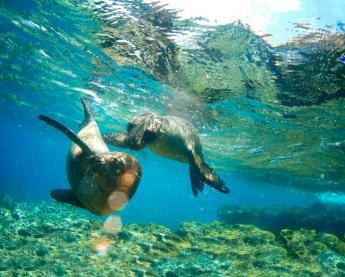 Have the chance to experience some exciting shore excursions for dramatic panoramas of volcanic landscapes and tabular icebergs. 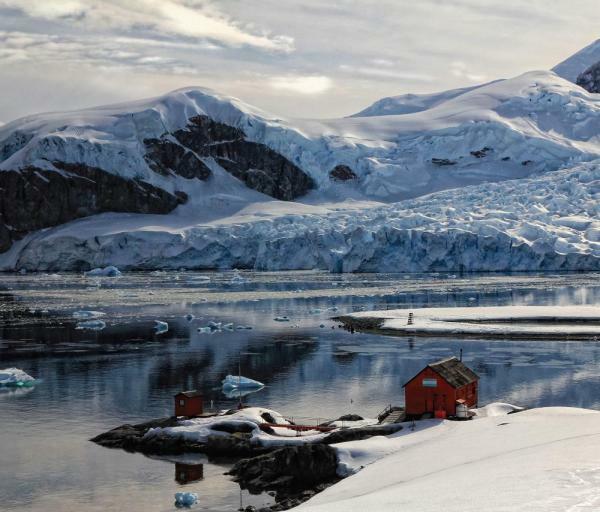 Arrive to the west side of the peninsula and spend time exploring some of Antarctica’s history, with visits to some historic huts and research stations. Hope to step foot in Half Moon Bay, cruise the spectacular Lemaire Channel and more. 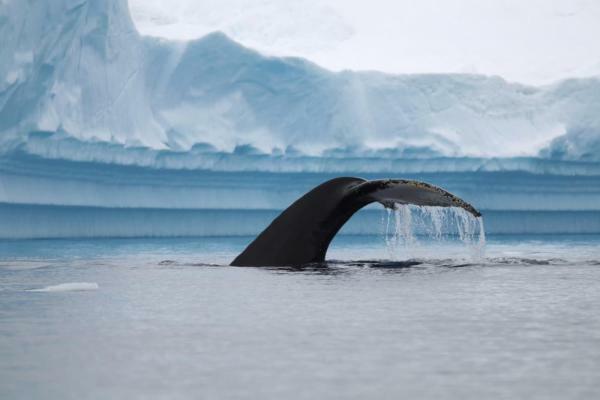 Keep watch for more mesmerising icebergs and whales! As your ship makes its way back north across the Drake Passage, enjoy some free time to relax and reflect on your adventure. If time and weather permit, round Cape horn and enjoy a celebratory dinner. After sailing up the Beagle Channel this morning, enjoy your last breakfast with your fellow expeditioners, before disembarking in Ushuaia, Argentina.